I would like recent pictures, please. 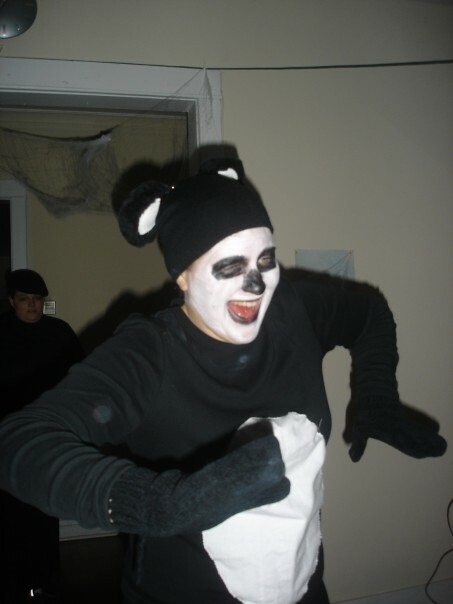 I want to see pictures of Geisha Panda. I’m sure Adamo will fawn over them and wish he was back in Japan.